Classic 50's block bungalow in Arlington. Home has been updated into an open floor plan with large tile floors, fresh paint (inside and out), new kitchen cabinets and counters. All appliances stay. New tile in shower. 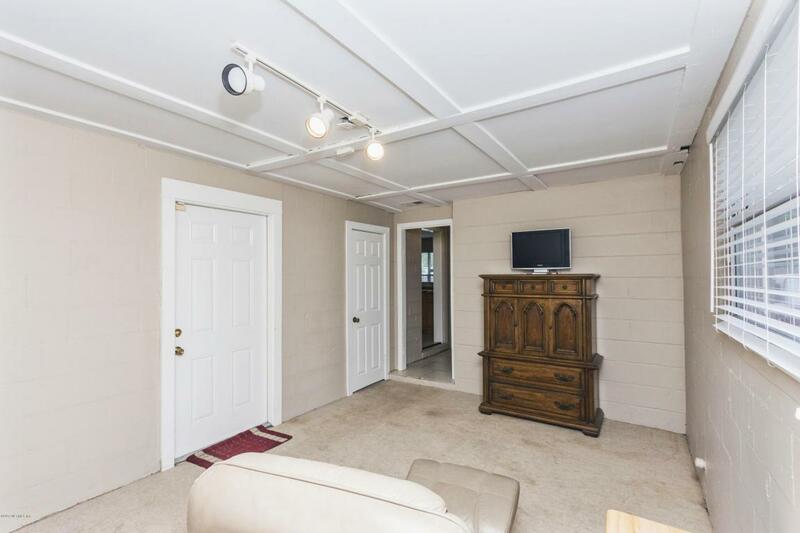 3 bedrooms with good closet space and carpet. Blinds on all the windows. Large inside laundry with extra storage space. Office/Den with half bath off of the kitchen. The den opens onto the back yard with a pecan tree. 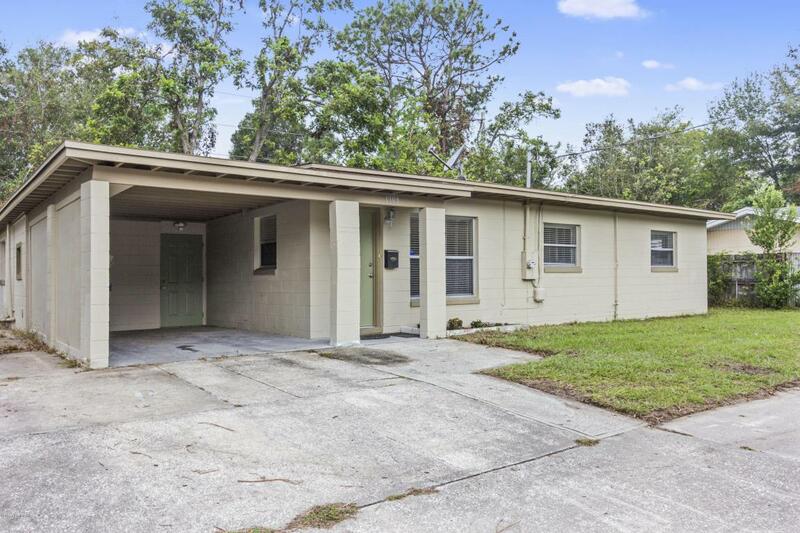 Sturdy concrete block construction with a carport and driveway to back detached garage. Replumbed. 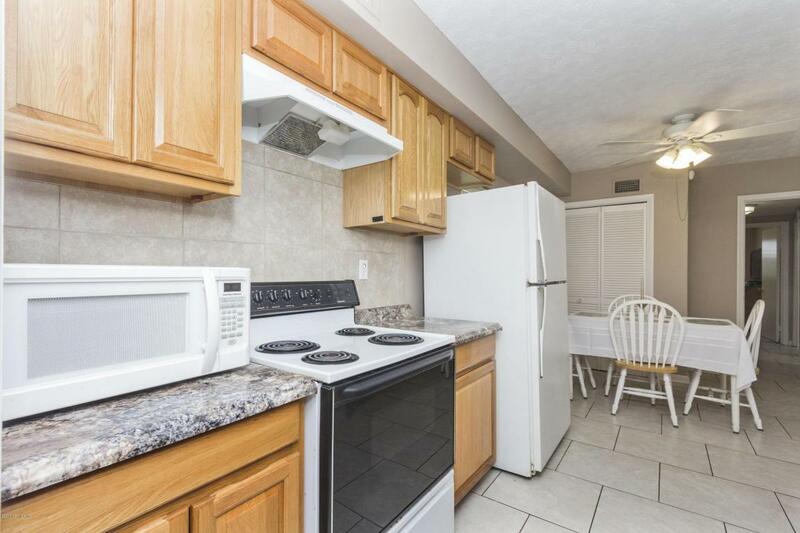 Minutes to the beaches, downtown, and Town Center. Buyer's loan fell through - ready to close fast!